I’m really excited to share this little-known World War II civil rights drama. 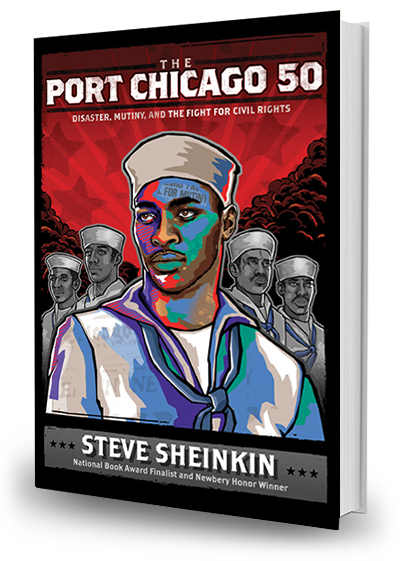 It follows a group of young African American sailors – many of them teenagers – who are assigned to load ammunition at Port Chicago, a segregated naval base in California. But they are never trained to handle ammunition safely, and are constantly being rushed by their officers. When a terrifying disaster rocks the base, the men face the toughest decision of their lives: do they return to duty as ordered, or do they risk everything to take a stand against segregation in the military?